For the last decade, climate-controlled storage options have become a major player in the self-storage industry, offering customers the ability to keep valuable items sheltered from harsh weather conditions. It is cost-effective and efficient, but not all items need to be stored in such a storage unit. In fact, storing items that shouldn’t be stored in a climate-controlled storage unit could wind up costing you money. Today, Affordable Family Storage in Jefferson City is going to take a look at the other end of the spectrum. In this blog post, we’ll give you three common items that need to be stored in a climate-controlled storage unit. While heat is certainly a weather factor to consider with climate-controlled storage, most people invest in climate-controlled units for the cold winter months. Cold temperatures can cause all sorts of damage for more delicate items and among the things most susceptible to harm, things with batteries rank high on the list. Batteries in general struggle in cold weather. You might notice your phone battery struggling during the winter and most of us have experienced a dead car battery because of brutally cold temperatures. If you have belongings that require batteries, you’ll want to store them in a climate-controlled unit, especially if it’s a battery that is tough to replace. All of the items that require batteries are some sort of electronics, but even electronics that don’t require batteries can be damaged by adverse temperatures too. 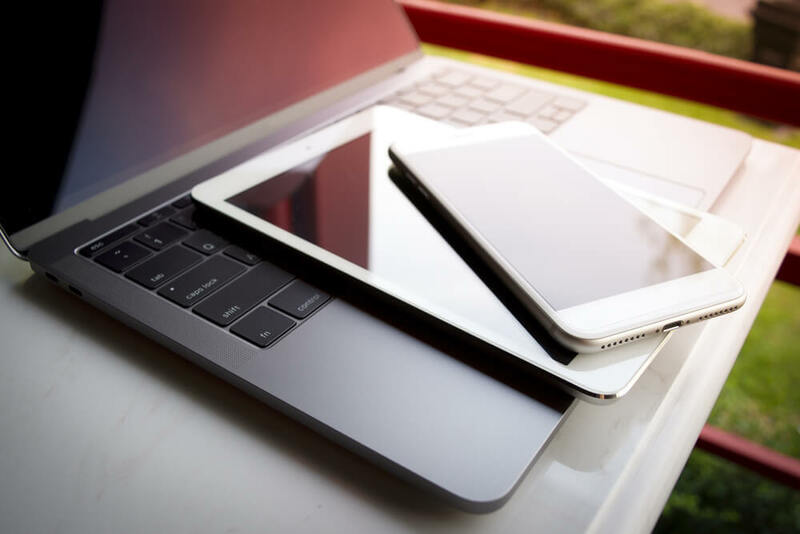 If you are storing things like old tablets, phones, and laptops with internal batteries that are difficult to replace, cold weather can do some serious damage. And cold temperatures can even damage the internal parts of the electronic item. On the other side of the coin, excessive heat can damage circuit systems in certain electronic items and can also fry tablets and phones if they aren’t given a break from the heat. Lastly, vehicles and tools with small engines, like lawn mowers and weed-eaters, can be harmed by excessively hot or cold temperatures. In cold temperatures, oils and fluids will thicken and potentially freeze, while in warm temperatures, tires can be at risk and your battery can be damaged. Nobody wants their belongings damaged in storage, which is why climate-controlled storage units are so valuable. For more information on the climate-controlled storage options at Affordable Family Storage in Jefferson City, give us a call at (573) 240-8668 or contact us online today.